Lithonia Lighting Avante® Collection Linear recessed direct/indirect fluorescent luminaire has cold-rolled steel housing with gloss white enamel finish. It has twin matte white polyester powder paint finished reflectors for uniform light distribution. 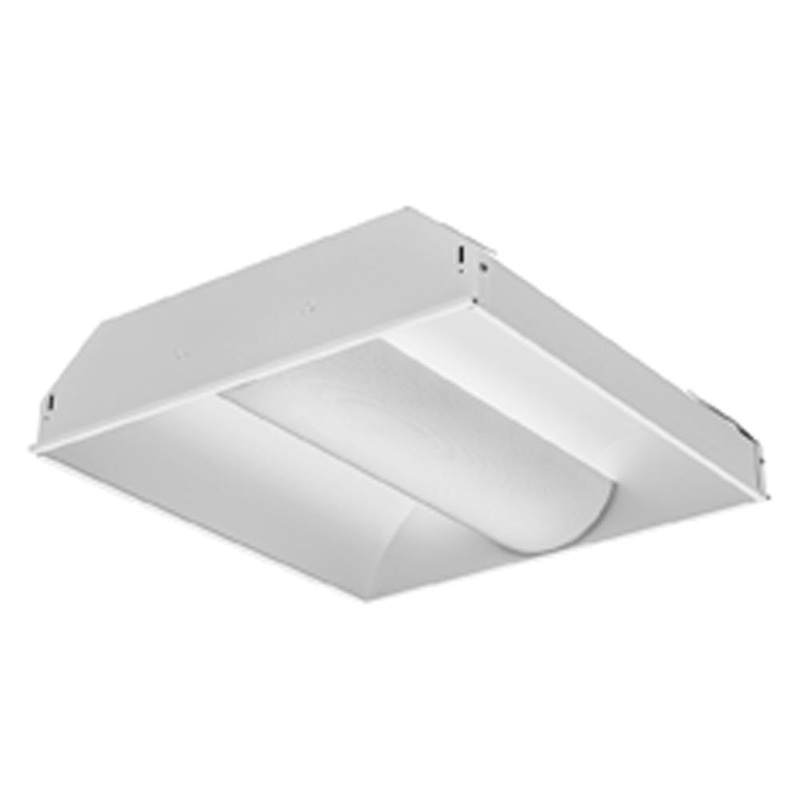 Ceiling/Recessed mountable fluorescent luminaire uses three 32-Watt T8 lamps with 2-Pin socket. Lamp with one 3-lamp electronic instant start ballast has voltage rating of 120 - 277-Volts. Fluorescent luminaire measures 48-Inch x 24-Inch x 5-1/2-Inch. It is ideal for large spaces including open offices, circulation areas, libraries, cafeterias, airport ticketing, waiting areas and other commercial applications. Fluorescent luminaire is UL listed and NYC approved.